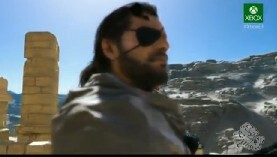 The conference opened up with brand new footage of Metal Gear Solid 5: The Phantom Pain. The trailer boasted a real time clock, a massive open world, new vehicles such as horses and tanks. 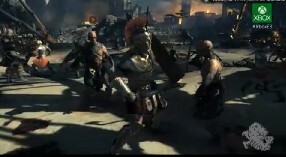 As the trailer neared it’s end it showed off a barrage of new and returning characters to the game. After that a brand new 360 design was unveiled and announced to be available today. In addition it was also announced that starting in July Xbox Live Gold subscribers would start receiving two free games a month similar to PlayStation Plus. Next they showed off a couple games coming soon to the 360 with World of Tanks being first up. 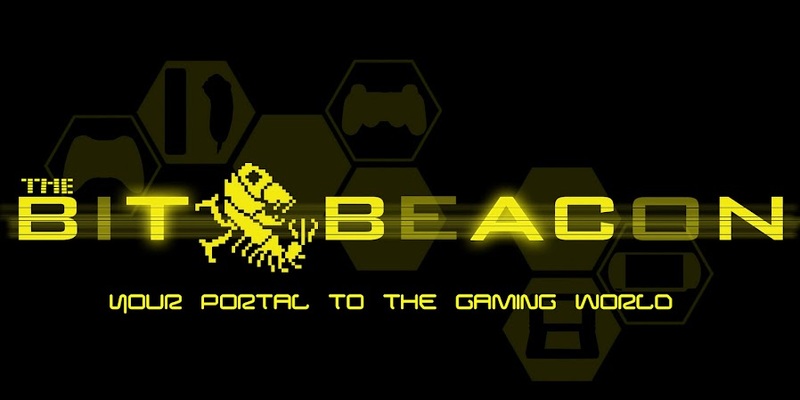 Those familiar with the PC game know that it is a multiplayer tank battling game with built in micro-transactions. One other title was the indie game Max: The Curse of Brotherhood, which looks to be a cartoon styled platformer with side-scrolling levels. 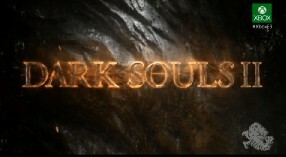 The last bit of 360 news was a game play trailer for Dark Souls 2, the game comes out March 14, 2014. Now it is time to talk Xbox One. Ryse, a game that was originally announced as a Kinect title a few years ago. The game looks amazing. The combat is reminiscent of Assassin's Creed but with a lot of polish, this game is the definition of next gen. The Roman Empire inspired game is an One exclusive. Killer Instinct 3! The cult fighting franchise is back and exclusive to the One. Looks really fun to play with lots of combos and they showed off two of the games characters. Insomniac games then took to the stage to show off their next game, also a One exclusive. 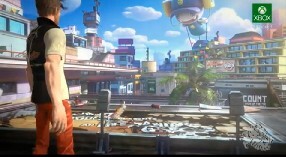 Sunset Overdrive looks to be an open world shooter, has sort of a cartoon inspired world to go a long with it. The trailer was entirely pre-rendered and their was no game play shown off. Forza Motorsport 5. The game looks stunning and features a new kind of AI known as ‘Driveatar’, essentially based on your driving skills and style the game will play for you in other players games while you are away. You will recieve credit for what your ‘Driveatar’ does. Interesting this is yet another exclusive to Xbox One. 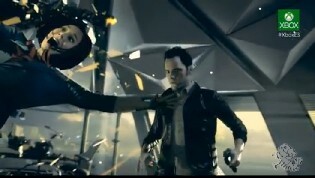 We finally got a look at Remedy’s new title, Quantum Break they showed off about a minute of in-engine footage. The game looks interesting for sure and has the player slowing down time and investigating crimes as they happen? At least that’s what I gathered. We will see more from this One exclusive in the coming months. The next exclusive from Microsoft is Project Spark. A game where you make games, think Little Big Planet. They showed off a very robust creation system and several different game types that internal players have already created. 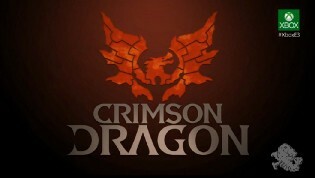 Next was a quick look at the spiritual successor to Panzer Dragoon from the creator of said game, Crimson Dragon. 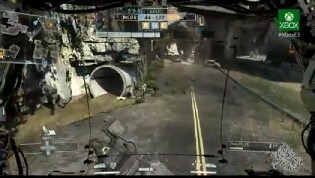 The game looks like a blast, appears to be an on rails flying shooter. There was no audio for the trailer during the conference. Nice one sound guy. Dead Rising 3 was the next One exclusive announced and it takes places in Mexico. 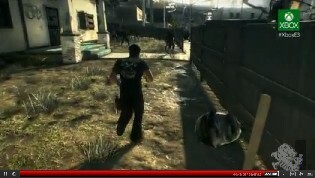 It boasts a large open world, weapon combinations, hundreds of enemies on screen at once and smart-glass functionality. From CD Projekt Red comes the Witcher 3, which is not a One exclusive! 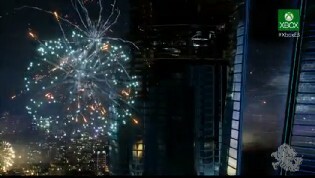 Most of the information is already known about the game but they did show a new trailer that looks really impressive. 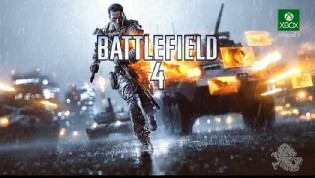 Battlefield 4 was then shown off with some technical presentation hiccups. But the presentation did get underway. The game looks great but standard fare for Battlefield. The first DLC pack will launch first on the One. 'Below' is a new indie title announced for the One. Not much known about game at this point but has a unique visual style, top down perspective and looks to have some kind of multiplayer aspect. There was a brief teaser for a new game from a new studio called Black Tusk Studio Games. Looks like the game may have you pulling of various heists. 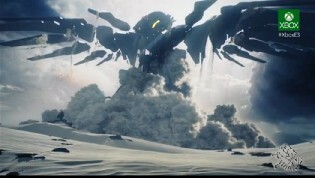 Next was a CG trailer for a the next Halo title, shows master Chief out in the desert awakening some massive being in the sand. This will be coming to the One in 2014. The launch window and price-point was announced. You can buy your Xbox One this November for $499 US dollars. Not a bad price but higher than most were wanting I suspect. Last but certainly not least comes comes Titanfall from Respawn entertainment. The baby of former Modern Warfare creators comes this all new Sci-Fi First Person Shooter with Mechs! This game will also be a One exclusive. Being created with multiplayer in mind. And that is a wrap for the Microsoft Conference. Check back soon for more E3 News!